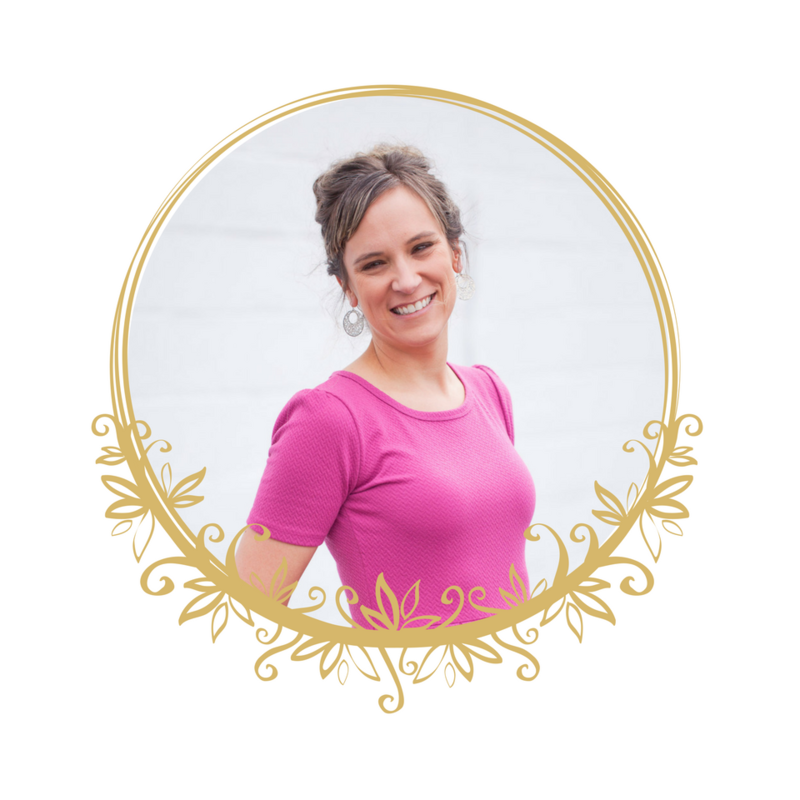 Meet Julie Ball, Founder of Sparkle Hustle Grow. The hustle is so often thought of as a hardship — long hours, grueling work, not fun…but it doesn’t have to be defined like that! 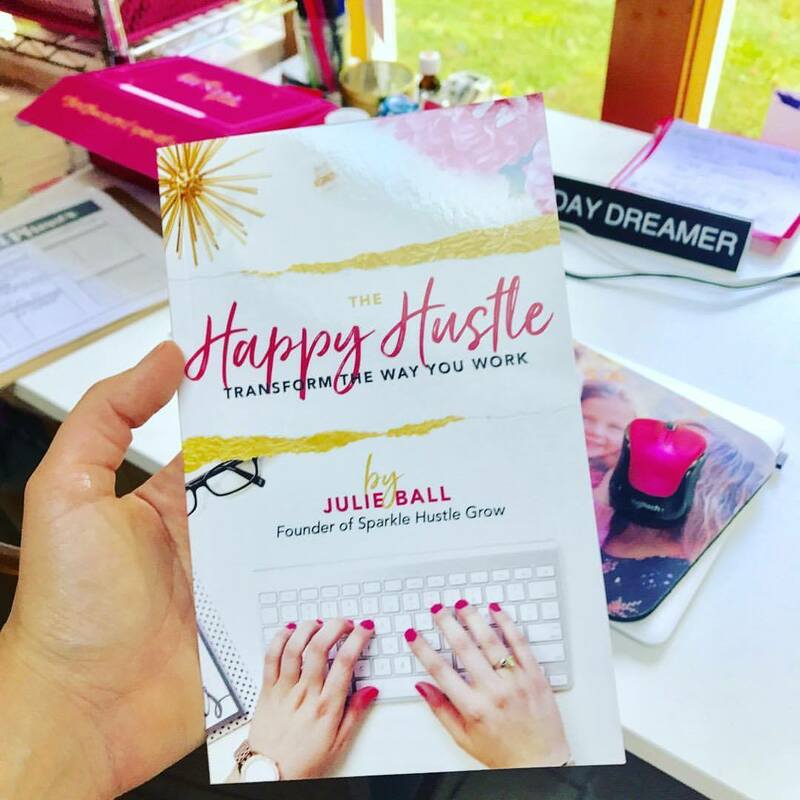 Through her Sparkle Hustle Grow subscription box, online community and recently published book, Julie set out to show women how they can be happier in business and in life by following her signature method, broken down into a set of actionable steps. Include copies of The Happy Hustle: Transform the Way You Work to enhance your event’s impact. Impact: This presentation will help lady entrepreneurs and entrepreneurs-to-be learn how to not only find balance between life and running a business, but to thrive in both. Audience members will be encouraged to embrace the happy hustle and transform the way they work. 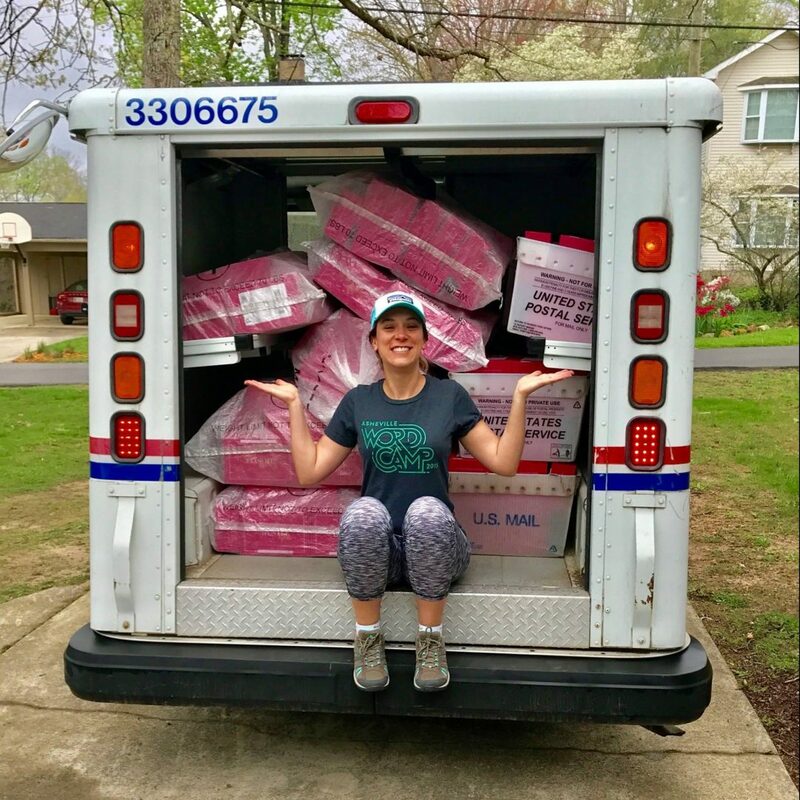 When Julie launched her subscription box business, she had no idea how important the community component would be. But now, its a goldmine for customer communication, creating loyalty, product research, and even making business decisions. 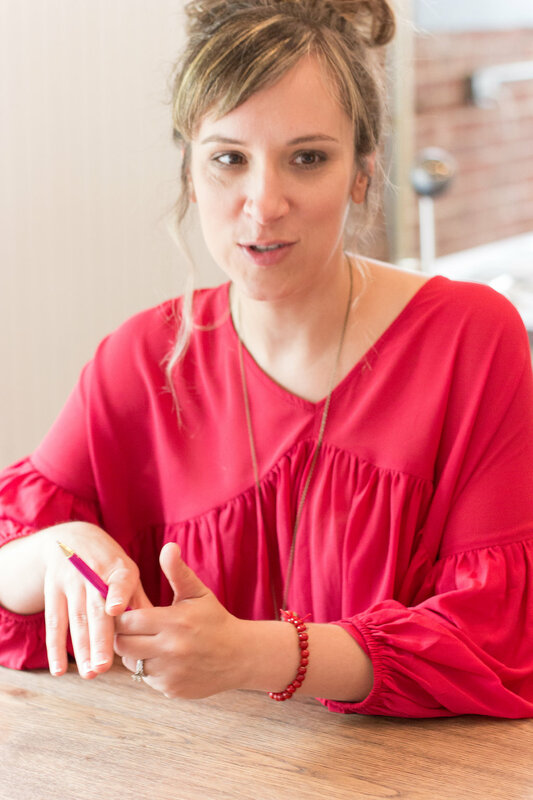 She will show you how to turn negative feedback into new products and transform business transparency into brand loyalty. Impact: This presentation will explore five ways that building an online community around your product or service is a great business investment. Participants will walk away with the exact steps to build and serve their own online community. This 5-step crash course on starting a subscription box will equip the audience with the foundations they need before investing big money in their new business. We’ll talk about about how the subscription box industry works, how to carve out and research their box concept. Our deep dive into audiences and niches will help validate (or invalidate) their idea. And finally, we’ll answer the most commonly asked question “Where do I start?” by discussing actionable steps to pursue their subscription box dreams. Impact: This presentation will help subscription box owners and owners-to-be assess their box idea with the help of a succesful subscription box owner. By sharing her “learn from my mistakes” approach, audience members will be provided with real life examples and tools to help accelerate their launch + growth. Please tell us details of where you'd like Julie to speak at. If this is a retreat or conference, what is your estimated speaker budget?